What is a development corridor? A development corridor is a geographical area identified as a priority for investment to catalyse economic growth and development. This is usually through the creation of infrastructure such as railways or pipelines. They can be designed to attract new investments, boost agricultural production, open access to natural resources and facilitate their export to world markets. Although not a new phenomenon, interest in development corridors has escalated over the past decade. On nearly every continent they are crossing international borders, expanding over many hundreds of kilometres and penetrating into ever remoter areas. Development corridors have the potential to diversify and improve livelihoods by making trade, communications and services more efficient. They can also spread development opportunities to remote, poor and marginalised communities and regions, thus enabling countries to better achieve their Sustainable Development Goals. These significant benefits can be maximised if corridors are planned and implemented through an integrated approach using sound policies, plans and practices. As well as achieving economic goals, development corridors need to protect the integrity of ecosystems and respect the rights and livelihoods of communities from the earliest stages of planning and throughout their development. 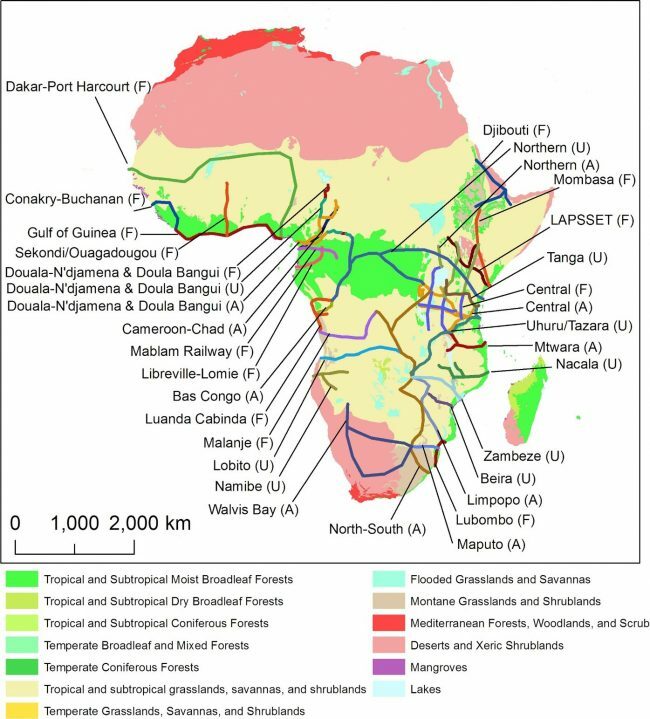 Negative impacts of poorly planned and implemented corridors may threaten Natural Capital, ecosystem integrity, livelihoods and social cohesion. Sometimes, they may leave communities with few benefits and greater vulnerability to, for example, the impacts of climate change.